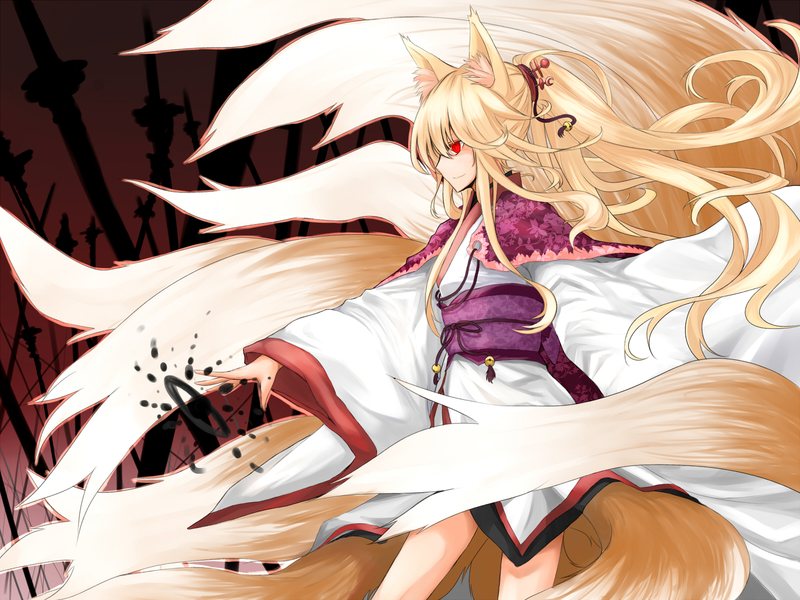 [Primary Move] Kitsune: Yuki brings out her inner Kitsune abilities, turning into a fox, or giant fox, which lets her either be adorable, or a massive fox beast that can rampage or attack her enemies with her giant paws or teeth. She can also use foxholes to transport, or foxfire to try to drain a target and weaken their stats by half. (she can only do one of these options per use). 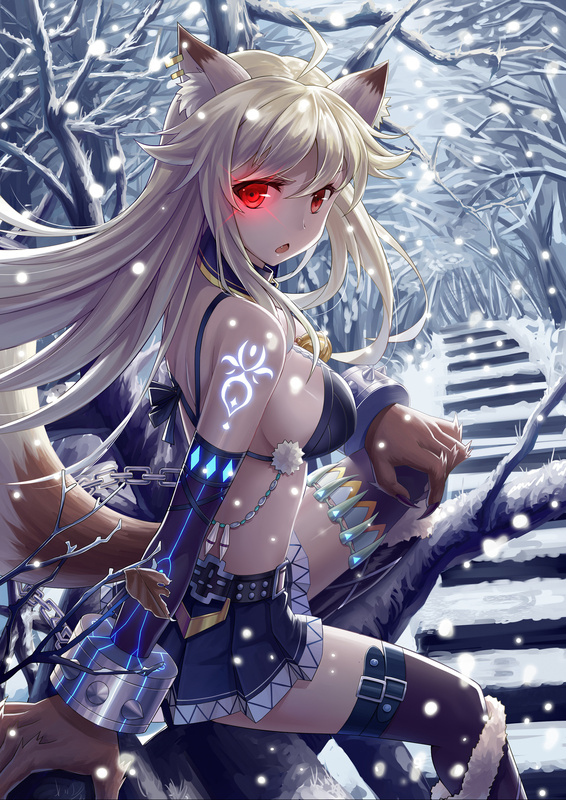 She also uses her Kitsune abilities to attack with her sword, moving swiftly like a fox and attacks, warping about to attack quickly. [Secondary Move] Eye Of Mimicy: Inherting her mother and grandmother's reality genes, Yuki does not have the ability to touch reality. However, it has begun to manifest in her right eye, allowing her to draw out powers of another person and use it for herself, literally copying the power and using it for a short time. Tattoos begin to appear along her body the longer she mimics the power and she can begin to overload the Stigmata inside her if she tries to draw stronger opponents compared to herself. [Tertiary Move] Eye of Deception: Yuki can use the same eye to see what is both false in front of her, but also to make copies of herself much like her grandmother could, that can act and attack with her, literally making the world think she has more than one Yuki. They act independently of Yuki but the draw back is each halves her stat, and so on. [Racial Move] Stigmata: This allows the Dragoon to unleash a special bonded attack with their partner, the Dragoon and the Partner combining not into a dragoon so much but as becoming one being briefly, much like a Ellie and Sylph. The Stigmata power only lasts 2 minutes (2 turns) on the GM's clock and afterwards both are exhausted. Now that Yuki is back home, she will stick with her family no matter what. Even if that means going on another crazy adventure. Yuki Mizukaze is the daughter of Taiga Mizukaze and Ouka, members of the Strikers who worked together as kids to save the multiverse multiple times, and instilled in Yuki and her sister Ren the importance of following the legacy passed on since their grandmother's day. 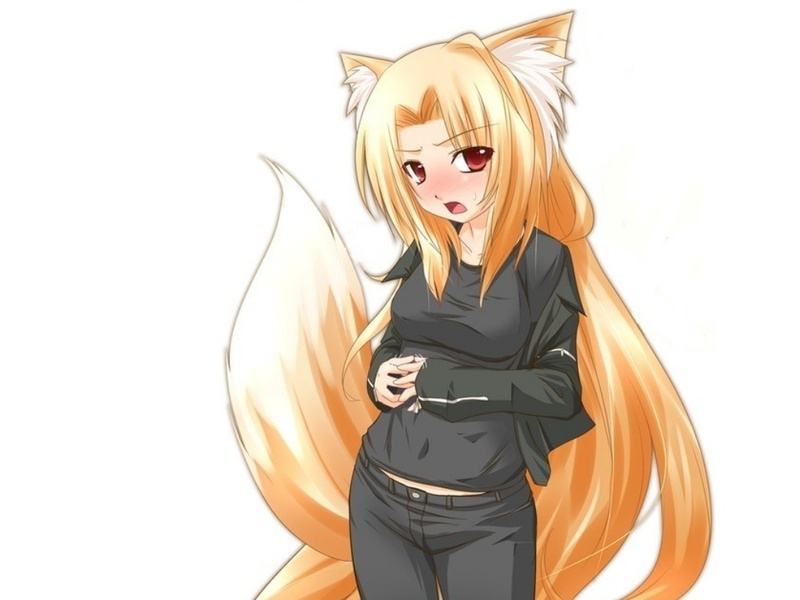 When she finally was old enough Yuki ran the Strikers herself but quickly into her running it, things went bad and so Yuki went into a Mirror Universe where she went on the adventure of a life time, meeting her future wives and had a child, Yurica. In the end, she helped bring the people of the Mirror Universe back into the Prime Universe and she thought her adventure days were over. However, a little over a year, her mother wanted to go on one last adventure with the former Strikers - to stop a group of shapeshifters who had taken over the galaxy. So Yuki has gathered her own Strikers and joins them, heading out into the galaxy with her family and friends once more.